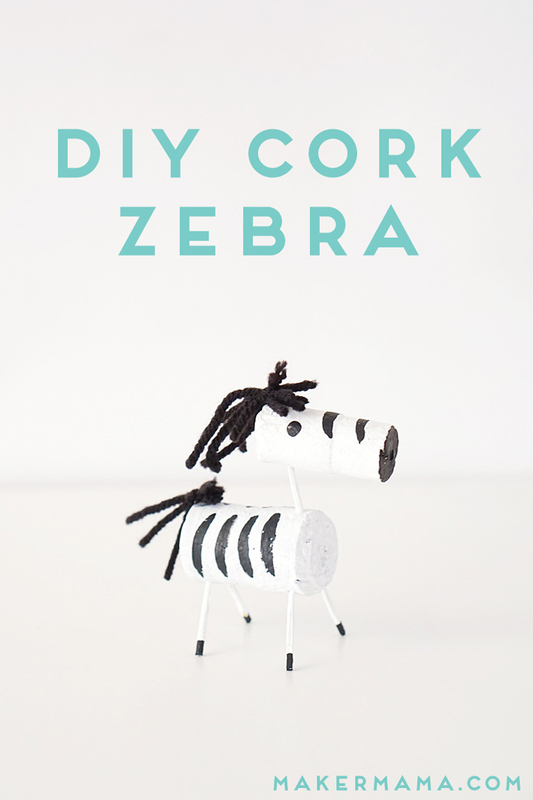 Sharing more recycled cork fun over at PBS Parents Crafts for Kids this week with a fun DIY zebra toy. Love cork crafts? Check out my DIY cork boats, too! Follow Maker Mama’s board Play House | Activities for Kids on Pinterest.